Reaching a large audience is the most difficult part of book promotion. While you knock on doors in your community, we’ll send a blast out to our fans, followers, and subscribers (over 270,000!) and pitch your book! 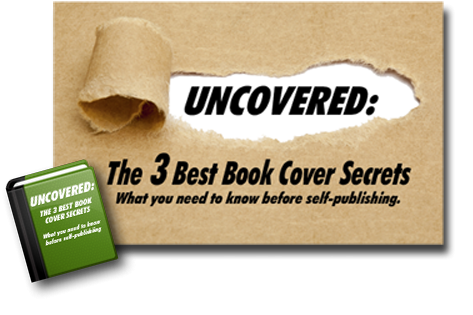 This premium feature is a Writer’s Relief exclusive, offering self-published authors the best possible opportunity to reach untapped, interested markets and create an audience for their books. 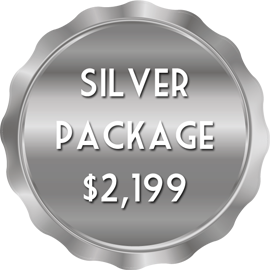 To add this to your package, call or email us for pricing details! A Book Launch Announcement is included at no extra charge when you purchase: Platinum. Click here to compare all the features included in our self-publishing packages.